Looking to take the Port Washington train into NYC's Penn Station? 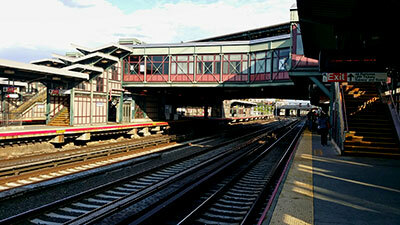 Parking.com offers convenient parking near the Flushing Main Street LIRR station. Click on the map shown for more information on nearby parking. Parking.com has parking locations throughout NYC. To find easy and affordable parking near your destination, visit the Parking.com website.